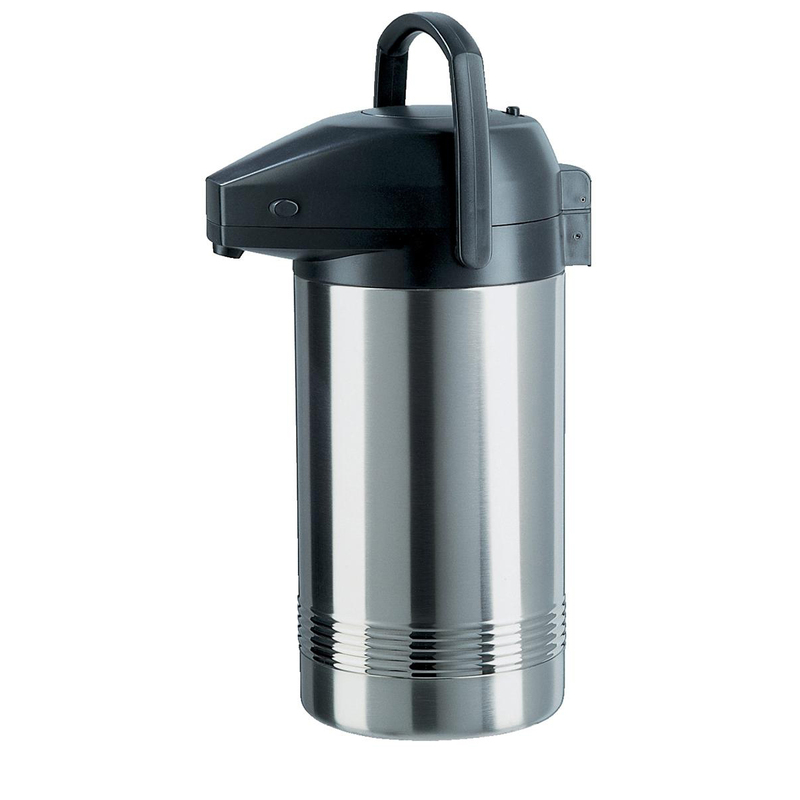 The convenient stainless steel pump-vacuum jug that's ideal for functions and events. Removable pump head makes filling and cleaning easy. This pump pot retains hot temperatures for up to 8 hours and cold temperatures for up to 12 hours. 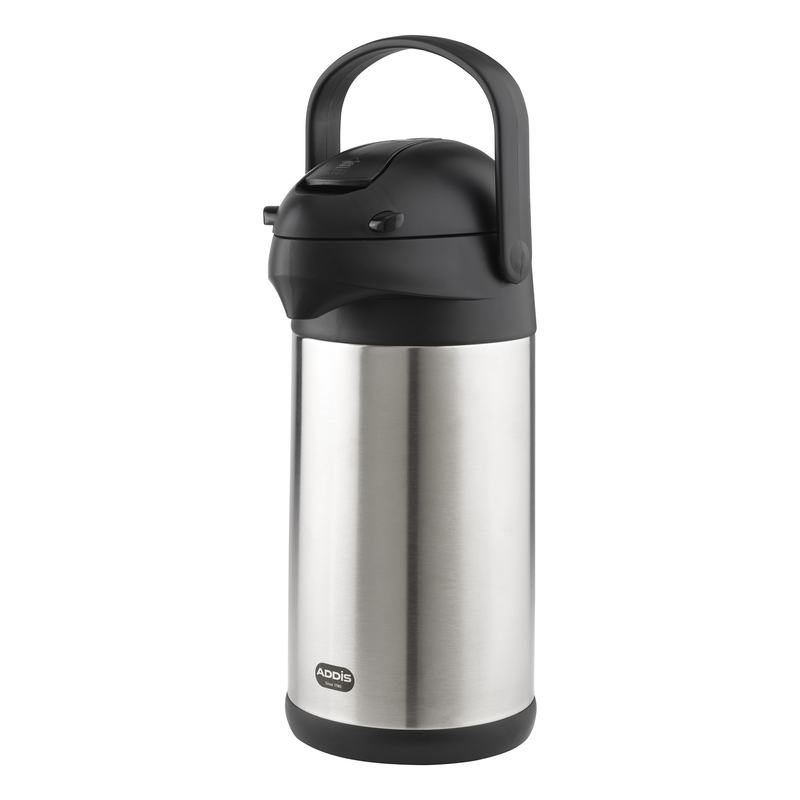 The large capacity makes it ideal for Kitchens, meetings, and hospitality functions.